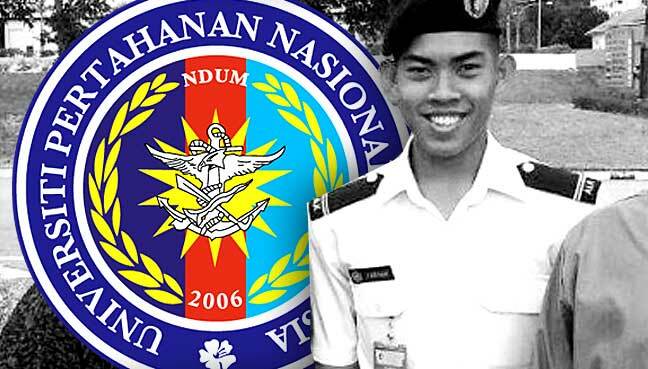 To date police have detained 36 suspects in the murder of 21-year-old Malaysian National Defence University (MNDU) navy cadet officer Zulfarhan Osman Zulkarnain. And Defence Minister Hishammuddin Hussein has ordered the Armed Forces and MNDU to conduct an immediate investigation into the death of Zulfarhan. “Police investigation is a standard process of the law. An Armed Forces investigation into the death is also the same,” Gerakan Deputy Speaker Syed Abdul Razak Alsagoff said. “What should be of immediate worry is whether any concrete action will be taken to ensure such a tragedy will not recur. Whether the 36 suspects will be punished for the murder. “More unthinkable is that no one is ultimately charged and all 36 are allowed to return to university with business as usual,” he added. 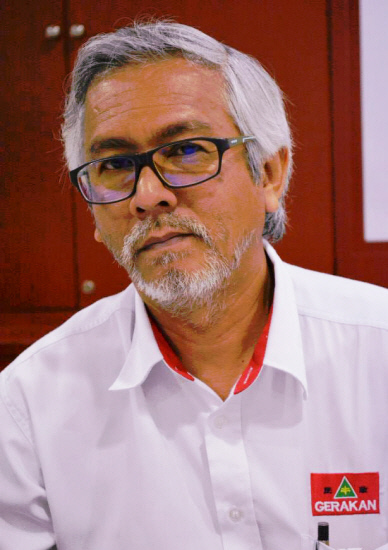 Syed Razak said political intervention must also not be allowed to come into play to influence the course of action that must be taken according to law and justice. “If any of the 36 university students had so much as having touched Zulfarhan physically in any way, even with a finger, then he is no more fit to continue his tertiary education. “He must face the law for murder. Zulfarhan was bound, beaten and burned with an iron for days, leading to his death. And, none of the 36 lifted a finger to try and free and save Zulfarhan. “What type of human beings are they? Really, the BIG question is whether the 36 are still fit to be allowed to serve and defend the rakyat dan negara (people and country). “Are they the type of people we should give our confidence to to defend the people and country? The life of a healthy 21-year-old has been taken. “Imagine the trauma and grief his parents are undergoing after raising him for 21 years. Do not even think for a second that any of those who had physically touched Zulfarhan deserve a second chance. “Did any of them stop to think humanely and give Zulfarhan a second chance? Are any of them even humane?” Syed Razak said. Syed Razak, who is Gerakan’s nominee to contest N.37 Bukit Lanjan in the coming 14th General Election (GE14), said: “We have had enough of deaths and tragedies in public university campuses in the past due to bullying, violence and indiscipline. “Yet, the deaths and tragedies continue unabated … investigations after investigations. The authorities, especially the Education Ministry, must act immediately to ensure there is no recurrence. PETALING JAYA: He was bound, beaten and burned with an iron for days, leading to his death – all because of a dispute over a laptop. When 21-year-old Malaysian Na tional Defence University student Zulfarhan Osman Zulkarnain was rushed to Hospital Serdang on Thursday, his body was found 80% covered in bruises and burn marks. The final-year navy cadet officer’s two supposed friends who had rushed him to hospital were arrested, along with 34 other students – 30 from the university and four from Universiti Tenaga Nasional. Over the laptop dispute, he was beaten and tortured for two days with a belt, rubber hose, iron and hanger by his varsity mates on May 20 and 21, a source said. “A week later on May 27, two of his batch mates drove the victim to a clinic in Bangi for treatment. “They brought him to the clinic again on May 31,” the source said. 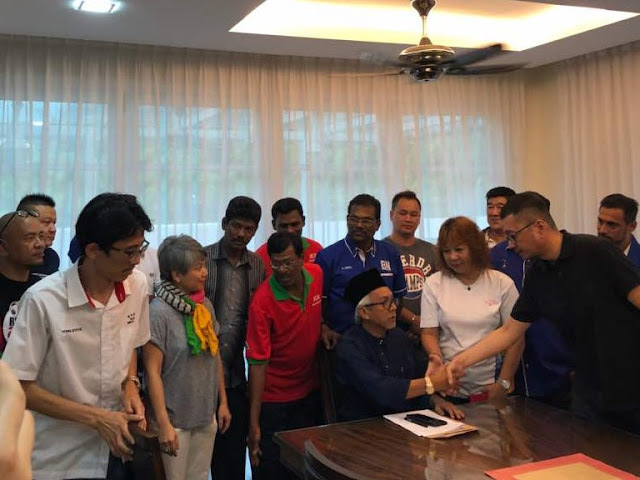 This time, they did not return to the university as they had snuck out without permission, and are be lieved to have holed up at an apartment in Serdang. However, the duo realised that Zulfarhan’s condition had worsen ed at around 8pm on Thursday and they had no choice but to rush him to Hospital Serdang. Zulfarhan succumbed to his injuries about two hours later. Selangor CID chief Senior Asst Comm Fadzil Ahmat confirmed the case is a murder investigation and that 36 students were arrested, but declined to comment further. All 36 have been remanded for a week until June 8. “It is still an ongoing investigation, please let us carry it out without everyone speculating,” he said. KUALA LUMPUR: Defence Minister Datuk Seri Hishammuddin Hussein has ordered the Armed Forces and the Malaysian National Defence University to conduct an immediate investigation into the death of navy cadet officer Zulfarhan Osman Zulkarnain. 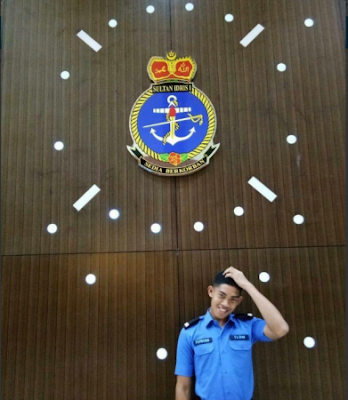 “Very sad to hear the news about the death of a navy cadet officer, Zulfarhan Osman Zulkarnain, this morning, especially when we are focusing on fasting. “I cannot imagine the family of the deceased receiving this sad news. I pray they are given strength and perseverance by Allah on their loss,” said Hishammuddin. “The death of Zulfarhan brings back sad memories when I took oath as Education Minister in 2004. “At the time, a student in Negri Sembilan died after he was bullied by schoolmates. “The incident is still clear in my mind and had a huge impact as after that incident, the Education Ministry and I worked very hard to eradicate bullying in school. “I have been consistent, no one will be spared legal action if found guilty,” Hishammuddin said in a statement yesterday. 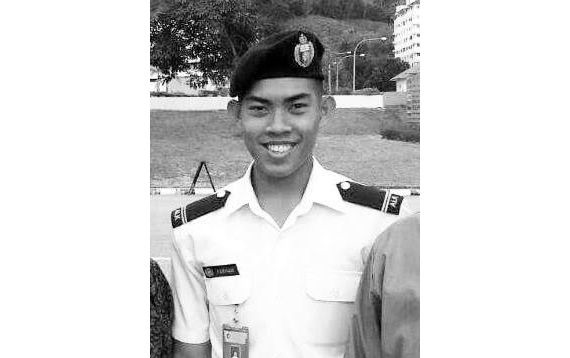 Meanwhile, the Armed Forces headquarters also confirmed in a statement yesterday that Zulfarhan died from his injuries at Hospital Serdang on Thursday night. It said Zulfarhan, 21, was from Johor Baru and was a third-year electrical engineering student. The statement added that police would be conducting an investigation to determine the cause of the incident and those involved. “An autopsy is being carried out to identify the cause of death,” it said. It said the Armed Forces viewed the matter seriously and would carry out an internal investigation without compromise, and take stern action against those involved. 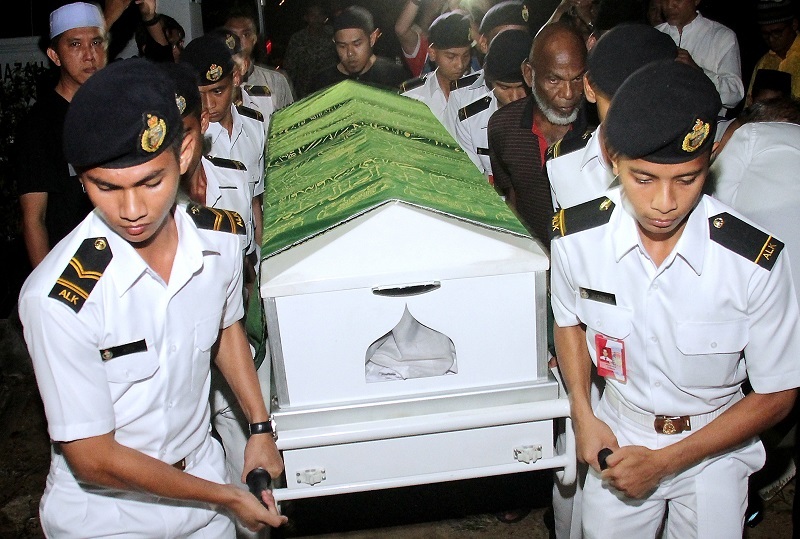 The Armed Forces will help return Zulfarhan’s remains to the family residence in Johor Baru and arrange for his burial at Tanah Perkuburan Kg Kurnia in Jalan Kebun Teh, Johor Baru.